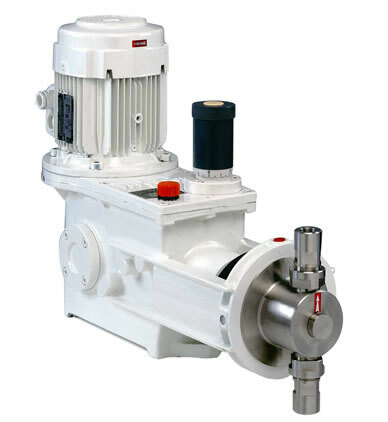 When a measured flow is required, Pumpability offers the PCM Lagoa range of diaphragm dosing pumps, PCM Preci Pompe plunger pumps for higher pressures, PCM Moineau progressing cavity pumps for larger flows and PCM Delasco peristaltic pumps. 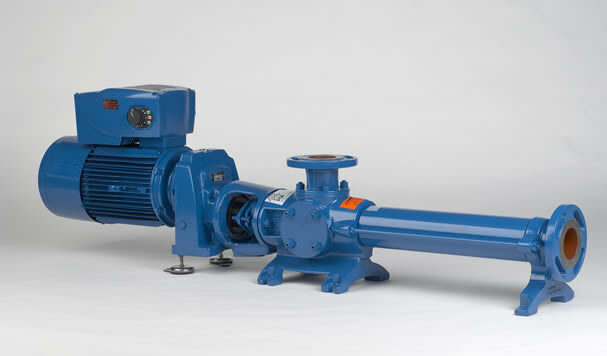 All of these pumps have their own characteristics, which enable us to make the best selection to suit your requirements. 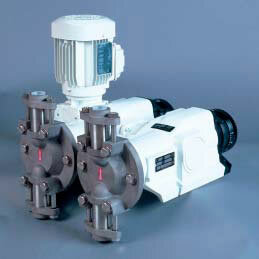 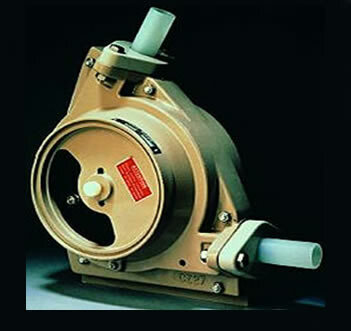 PCM Lagoa pumps are motor-driven diaphragm type. 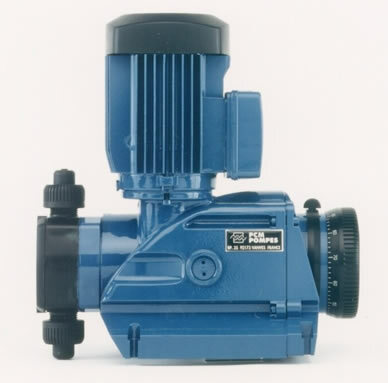 The PCM Preci Pump is of the plunger type for higher pressures.